Celebrating 8 years of celebrating Women in Comedy! 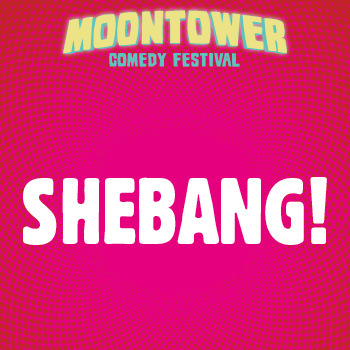 SHEBANG is the jewel of the Moontower crown. Packed with the best “closers” in the business, this is a rare opportunity to see them all on one stage.